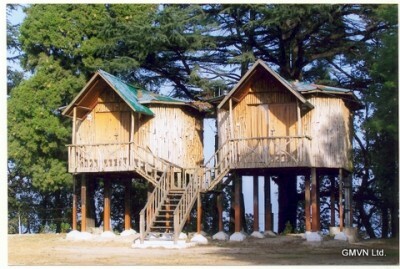 The hill station, Lansdowne is situated in the north Indian state named Uttarakhand. 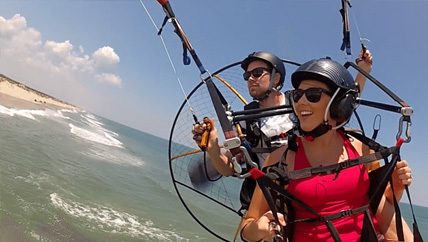 It is the cantonment city, located in the Pauri Garhwal region the state termed Uttarakhand. It is also one of the quietest hill stations of our country. 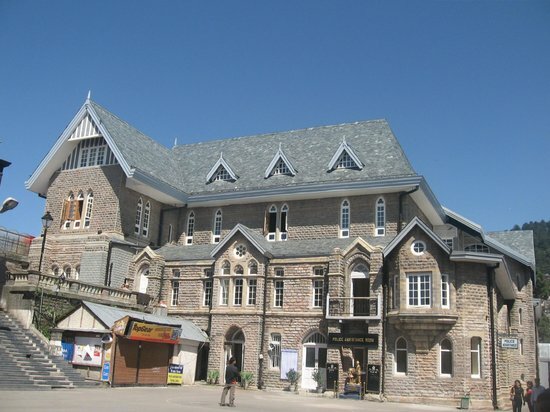 The official language of Lansdowne is Hindi. 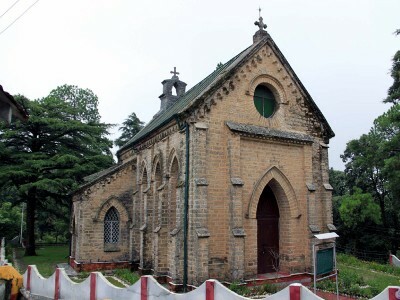 This hill station was established by Lord Lansdowne in 1887, and also named after his name. 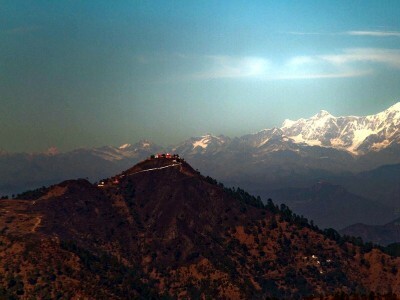 Originally, it is known as kaludanda because of the Kalu i.e., Black and Danda i.e., Hill in Garhwali. 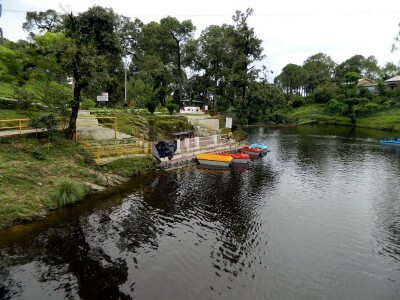 Lansdown or Lansdowne is a town, as well as, a hill station which is situated at a height of 1706 meter on Kotdwar – Pauri road in the Indian state Uttarakhand. 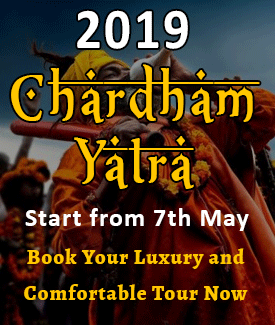 More specifically, it is located at 29050’15” N 78040’55” E.The nearest railway station of Lansdowne is Kotdwar station which is only 45 km away from Lansdowneand the nearest airport is Jolly Grant Airport. This town is also the nearest hill station from Delhi. 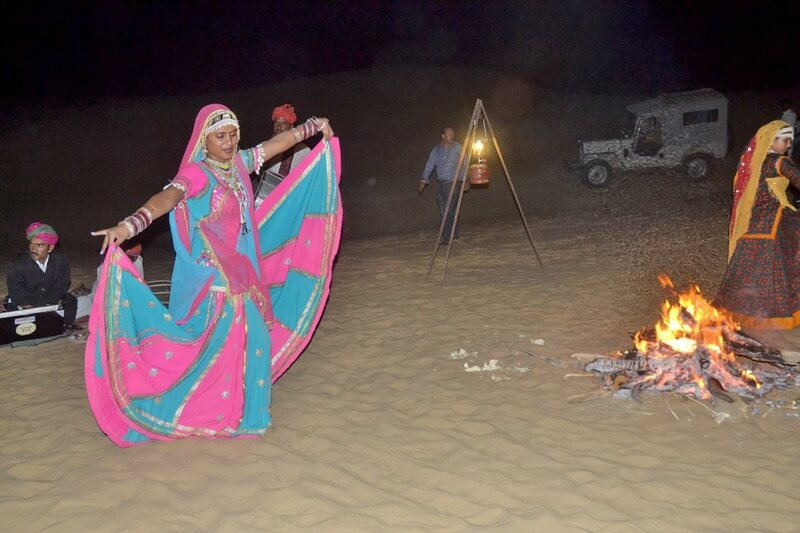 The annual festival of autumn i.e., Saharadotsava is organised at Lansdowne in the month of October and they celebrate the festival with great encouragement.Lansdowne culture is full of good practice and thought. They always inherit the good things from the migrant cultures and adopt the things that are good for the society. 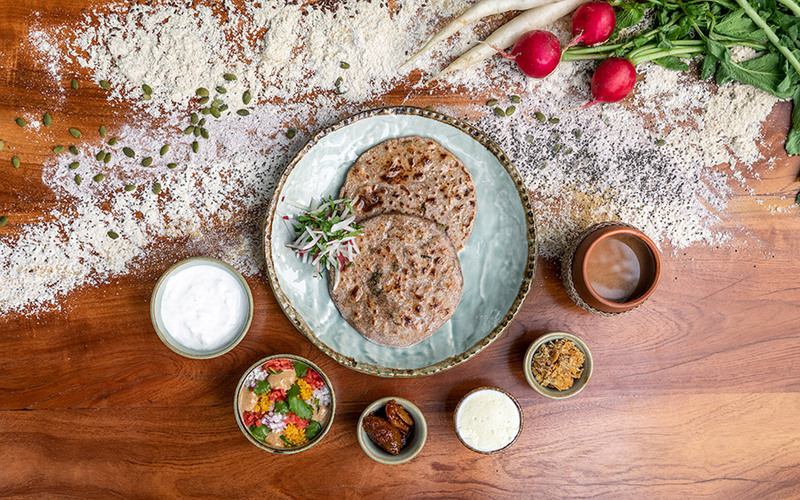 Lansdowne cultures always stand apart from any orthodox tradition like Sati Pratha, Child Marriage, and Animal Sacrifice etc. 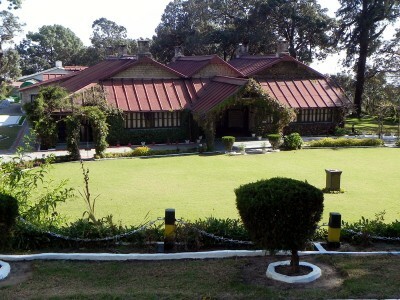 Lansdowne is surrounded by scenic beauty. The town is bounded by dense oak with blue pine woods. 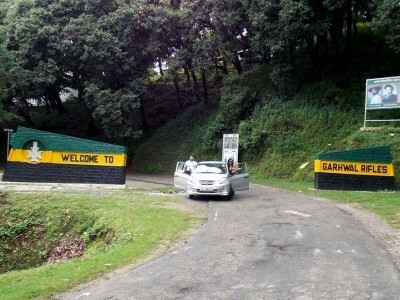 So for eco- tourism this hill station is an appropriate location, since it is preserved very well by Uttarakhand Government and Garhwal Rifles. 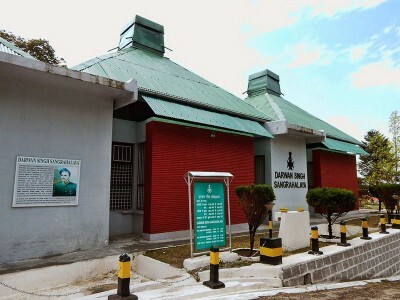 There are so many items like medals, photographs, weapons used by commanders etc., that have been displayed at The Garhwal Rifles regimental museum, which is also known as Darwan Singh sanghralaya. Tip n Top view point, from where one can get a beautiful view. 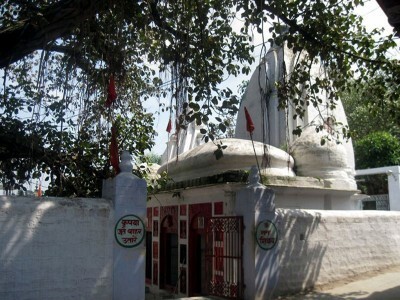 Kaleshwar Mahadev Temple, the most visited Hindu temple. Rajahs Hotel and Resorts etc. 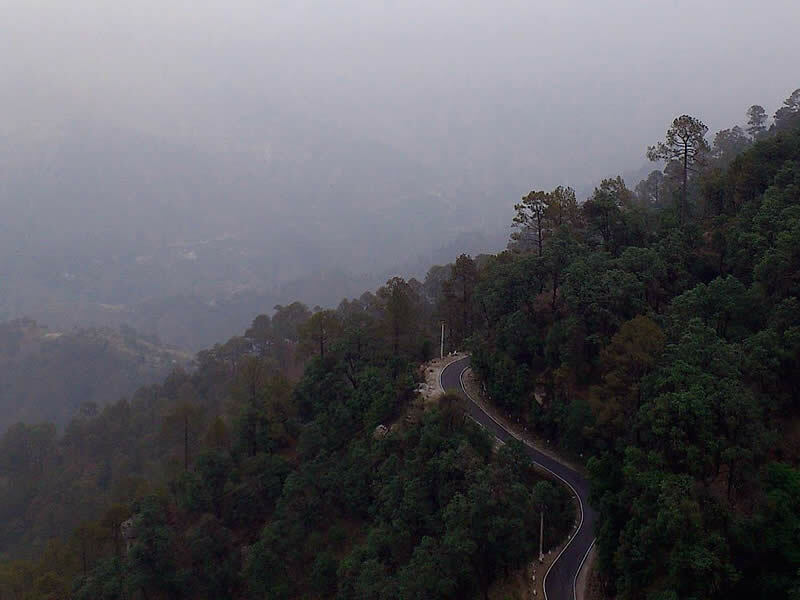 Unlike other hill stations, it is quite well- connected with motor able roads to all the important cities of Uttarakhand.